Biracial couples who speak in Korean are gaining subscribers and viewers on YouTube, carving a niche for themselves amid the staggering number of videos that appear on the online video platform daily. It is a noteworthy feat considering that 50 million users upload 300 hours of videos on YouTube every minute. In addition, the world’s largest online video platform attracts over 30 million visitors who watch around 5 billion videos every day, according to YouTube. Lee Kyu-ho and Sarah are a Korean-Canadian married couple living in Seoul. Currently boasting 130,000 subscribers, the channel is updated weekly with videos related to travel, food and daily life. Lee reportedly jumped into creating videos in order to show Sarah’s parents their married life in Korea. The videos initially intended for Sara’s parents became so popular that they decided to become full-fledged YouTubers. The videos focus on Sarah adapting to life in Korea, including different experiences related to both travel and food. Their stories have been gaining popularity both in Korea and abroad. 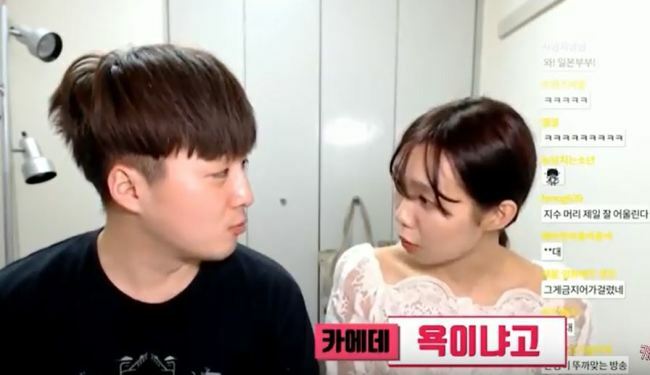 Their latest video shows the couple going about their daily life, doing their laundry and going to various shops in Seoul on Election Day, which fell on June 13. 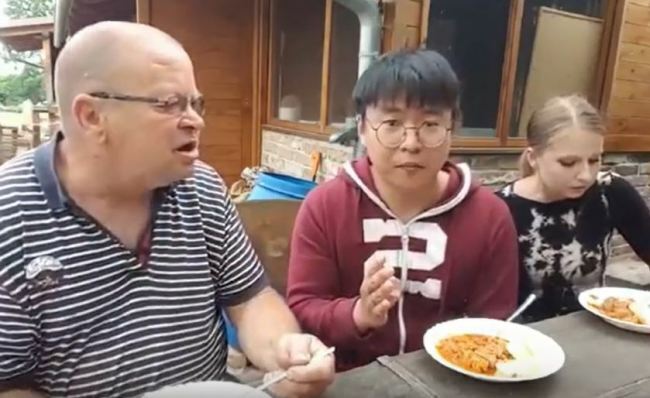 Kkunman and Alanco are a Korean-Czech married couple living in Czech Republic. Their videos cover a variety of topics ranging from cooking to playing with pets and “meokbang” -- videos that feature people eating. They have been viewed over 3.6 million times. They are seemingly not afraid to be goofy, weird and funny. During their most-viewed cooking video, Alanco appeals to Korean viewers by speaking in Korean, though she struggles throughout. Her husband Kkunman makes fun of her cooking by saying that they will eat her goulash every day because that is her latest obsession. 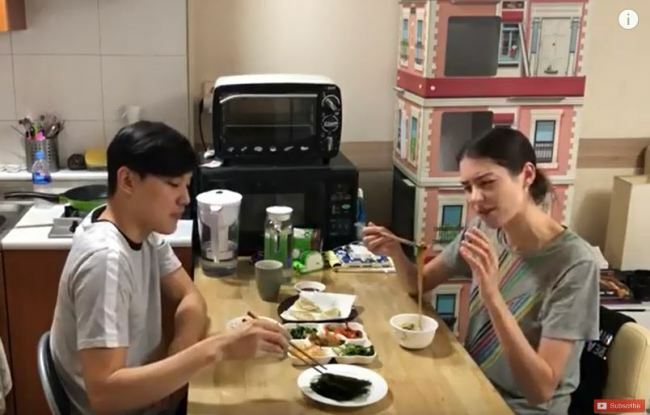 With over 22,000 subscribers, the KAEDENKO channel gives audiences a glimpse into the married life of a Korean-Japanese couple living in Japan. Their videos have been watched over 4 million times all together. Ji-soo and Kae regularly engage with their viewers via comments as they host different topics during their video blogs. In one particular video uploaded on June 5, the couple seemingly appears to be bickering about Ji-soo’s rather “offensive” comment about Kae’s hand.